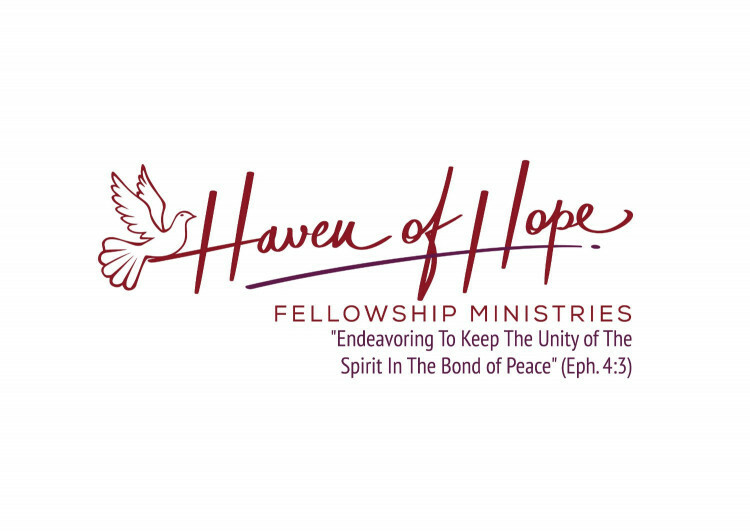 On Sunday September 24, 2018 Haven of Hope Fellowship Ministries officially began and what a glorious time God gave them! The new Fellowship was formed by two sister churches, Central Community Tabernacle (Pastor Carolyn Walker) and Crossroads Fellowship Church (Pastor Wm. N. Brooks). The ministry ​​was birthed from the vision of Pastor Walker, who along with pastor Brooks had a desire to honor Bishop John Faucett by their ministries uniting to form Haven of Hope for the sole purpose of providing support, fellowship and encouragement to other small Christian Churches regardless of denomination affiliations.